In this article, I will show you the highest performing Google AdSense banner sizes and placements for best of both – better earnings and good user experience. 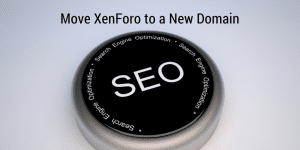 How to Properly Move XenForo From Subdomain to Root Domain? Do you want to move a XenForo forum from a subdomain (like say forum.yourdomain.com) to the root domain (yourdomain.com)? The process is fairly simple and easy to follow. Here is a complete step by step guide. 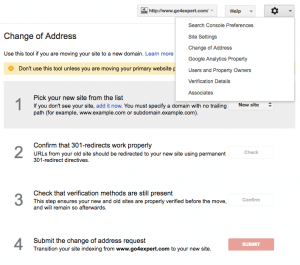 A complete step by step guide to properly move a XenForo forum from an olddomain.com to newdomain.com without having any significant impact of SEO. 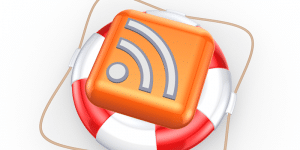 The best and the most efficient way to add latest XenForo threads and discussions in Wordpress is using the RSS feed of XenForo via Wordpress widgets.